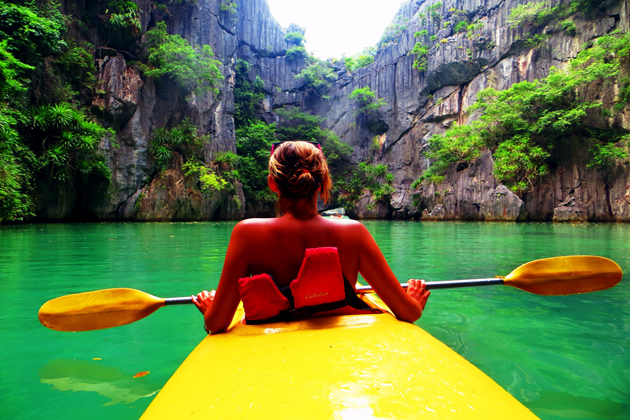 Home / Vietnam Travel Guide / Best Advices / Is It Safe to Travel Vietnam? 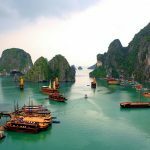 Is It Safe to Travel Vietnam? 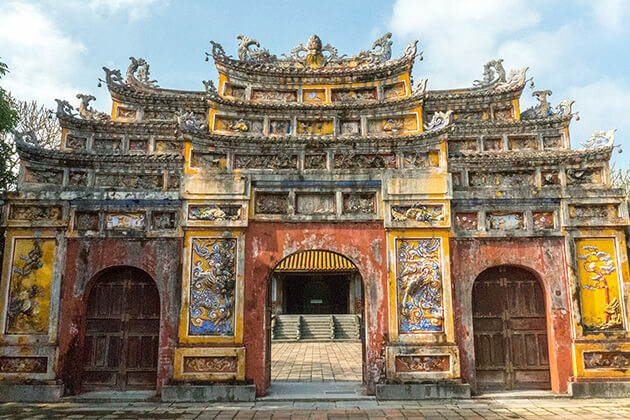 Since more and more procession of visitors come to Vietnam’s vibrant cities every year, the question “ Is it safe to travel Vietnam ?” has been more frequently raised by the tourists. 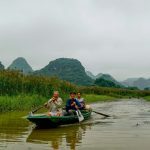 Fortunately, according to the locals and many visitors who have been to Vietnam, Vietnam is probably one of the safest places that they have ever been, apart from some small unexpected issues. 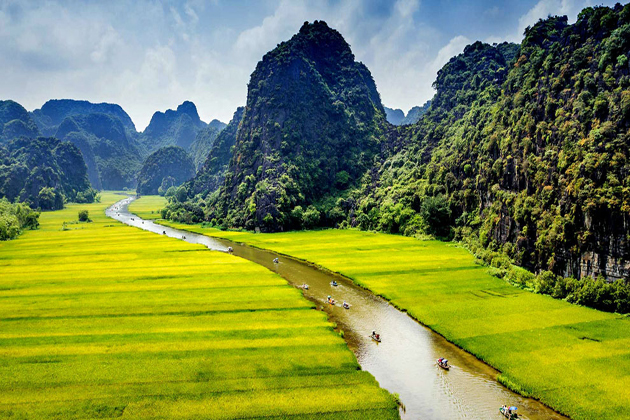 Moreover, based on the safest countries rankings, Vietnam is the 43rd safest country in the world. There is nowhere which is completely safe, but you can minimize the incidence of bad cases by providing yourself with knowledge and tips for a safe travel. With some pieces of information about safety in Vietnam today and helpful travel tips below, we hope you will have a worry-free and safe trip in Vietnam. 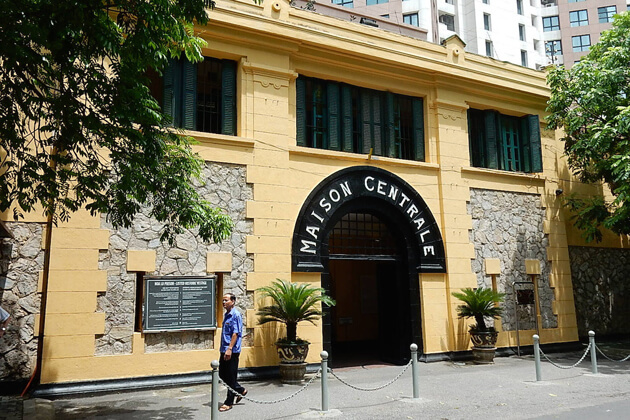 Violent crime is quite uncommon throughout Vietnam, even more so against foreigners. Risk of Vietnam kidnapping and mugging is exceedingly low. Tourism is an important source of income for not only the government finances but private as well. 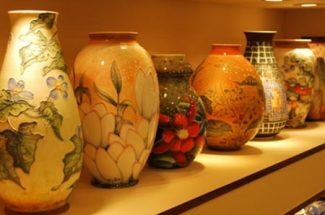 Therefore, the travelers’ security is the number one priority in Vietnam. Those who commit any act against a visitor are punished more harshly than those who do so against a local. 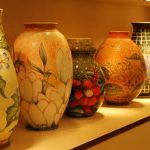 However, some petty crimes against foreigners, such as the purse, phone or camera snatching, pickpocketing, and scams still do occur. We advise keeping your belongings carefully for your safety. Visitors should not leave all the important items and values such as cell phones, wallets, passport… in the backpack, handbag or pocket because crooks can take the opportunity when you loopholes to pickpocket. During rainy season between June and December, tropical cyclones often occur and have an effect on the eastern coastal regions. In addition to intense winds, the associated rainfall often leads to flooding and disruption to transport in the Mekong Delta areas and Central of Vietnam. Furthermore, Vietnam has a tropical monsoon climate which causes huge amounts of rain in short periods of time and rainfall related to cyclones. Localised flooding, flash floods, and landslides are common in rural and mountainous areas of Vietnam. Before traveling to Vietnam, you should see the weather forecast in the areas you will go to prepare for a safe trip. Statistics on natural disasters can be obtained from the Global Disaster Alert and Coordination System. If a natural disaster unexpected happens, remember to follow the advice of local authorities. Some taxi drivers from private taxi branches know that you are a foreigner and do not acquaint with the local taxi fares so they refuse to switch on the taxi meters and make contact with the charge they deem relevant to name for their service. Be careful to pickpockets in the public transport, especially whilst getting on the transport in the massive transport hubs. Be particularly vigilant on the overnight trains and buses. Do not receive any suspicious meals, drinks or things from strangers on the public transport as it is able to be spiked. Driving the rented bike may be dangerous because the traffic is chaotic, driving standards is bad. If you made a decision to hire a motorbike, be very careful and use a helmet. Moreover, we recommend checking that your travel insurance covers you when traveling by motorcycles. You can decide which transport to use, but always remember to put traffic safety first so you can have a safe trip in Vietnam. The reported number of crimes against women in Vietnam are low, and the overwhelming majority of women find the people to be peaceful and pleasant. 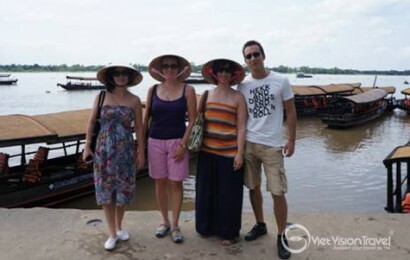 It is quite safe for women and children to travel to Vietnam. However, sexual assaults do occur, especially in Hanoi, Ho Chi Minh City, Da Nang, Nha Trang, Sapa and Cat Ba Island (near Ha Long Bay). 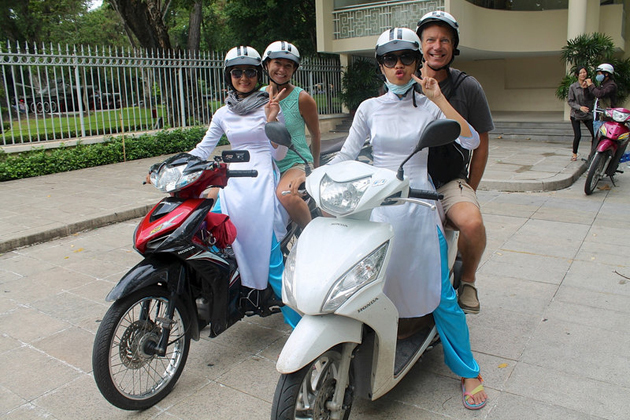 For a safe trip in Vietnam, it’s recommended for both males and females to call Grab motorcycles, as a substitute of getting rides from the ones selling trips on the road. At night or in high-theft areas, it’s obviously advisable to travel with others. Additionally, avoiding poorly illuminated streets and bars with intoxicated individuals is suggested. 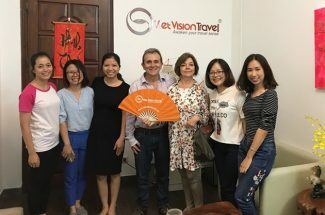 If you carefully follow these advices, you totally don’t have to worry about travelling alone and will be safe to travel to Vietnam. There have been reported cases of travelers turning into victims of gambling scams. We recommend staying away from any gambling because it is prohibited by local law and poses risks to your budget. 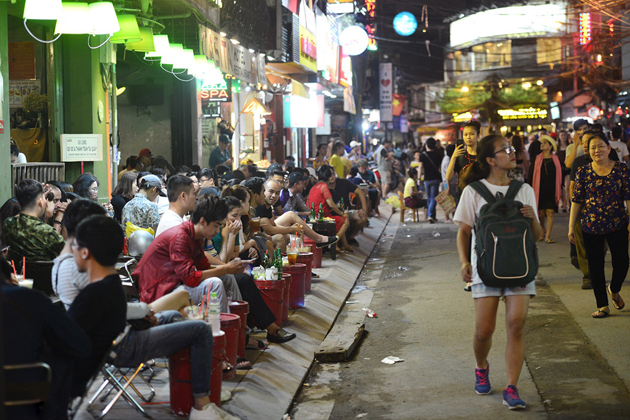 Prostitution is illegal in Vietnam so you can’t find prostitutes openly, consequently Karaoke bars hide this activity. Those places are one huge deception due to the fact that generally customers are ripped off by the establishments, sometimes drink spiked and robbed. Moreover, this kind of places is controlled by the mafia. We strictly advise you to dodge those places to minimize the risks of unlucky cases. Be aware of photographers and proposing their services. they may take pictures, charge you and say that photos could be brought to your place in 1-2 days. However, you’ll never see the pics which you paid for.